So, I went dressed head to toe in Ralph Lauren, finally lol, to the Soul Beach fest last weekend. It was fun, seeing Trey Songz and Estelle live was such a treat. Now, what to wear to a festival at the beach in Aruba or any other location in summer time? Well, I choose a few confortable and classic pieces. I did a red cotton and very relaxed Ralph Lauren t-shirt, not only red complements my skin tone but it is good to wear something colorful and very noticeable so your friends can spot you from far, you know how concerts are, you don’t want to get lost in the crowd. 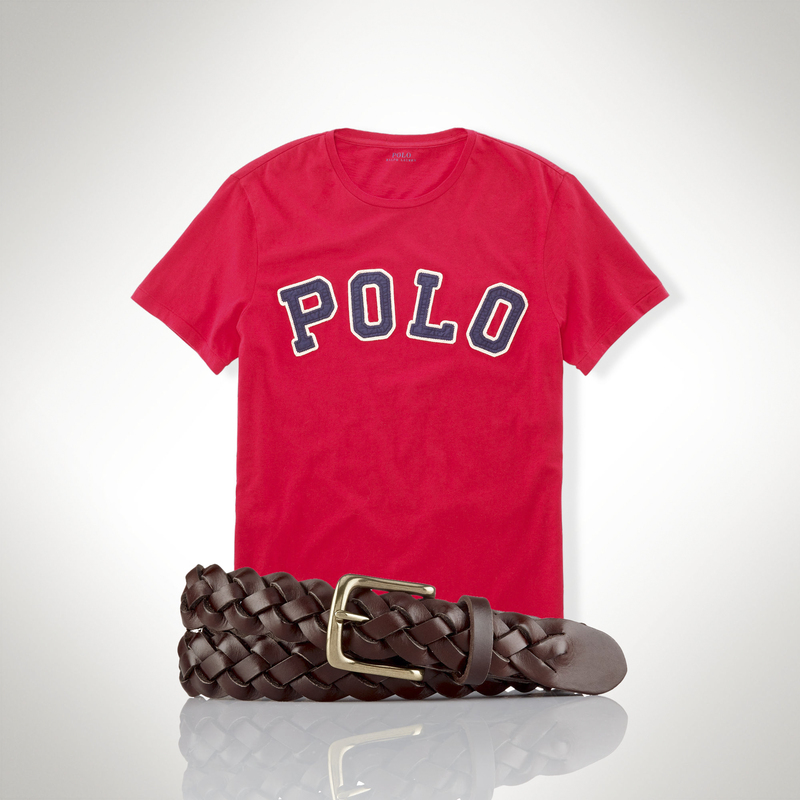 I pair it with classic fit cotton madras short, a preppy essential for sure. Short is 8’5 inches but i decided to roll them up a little to give them my own personal style. The belt is crafted from rich vachetta leather, this thin braided belt fastens with a polished, equestrian-inspired stirrup buckle. Now, these sneakers I choose are classic Polo, a true symbol of the preppy lifestyle. Combining the East Coast Ivy League style with proper English refinement. All in white with the iconic polo player logo in dark blue. You should get yourself a pair. They’re my favorite! 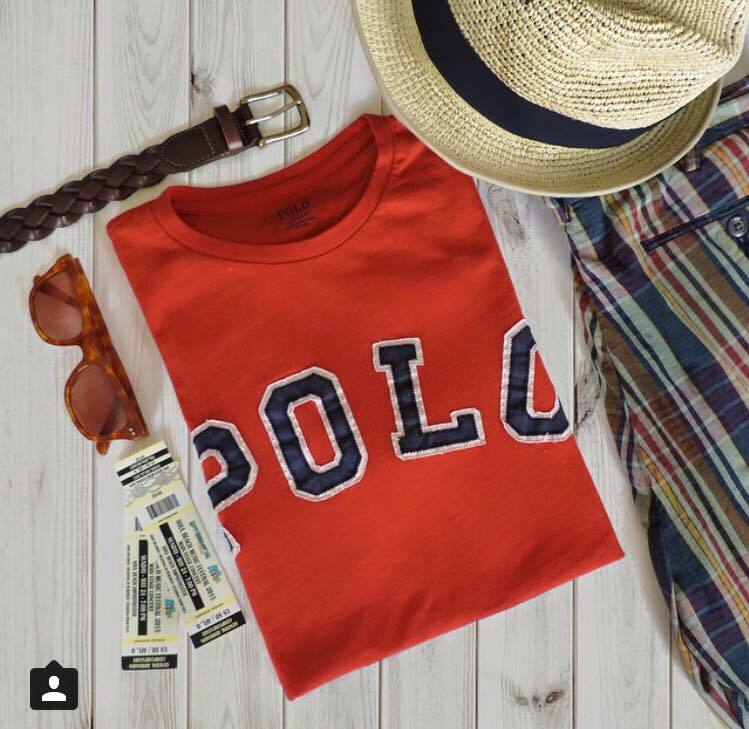 All these pieces are available in Ralph Lauren Aruba and online. Really feeling the sunglasses and the blog!